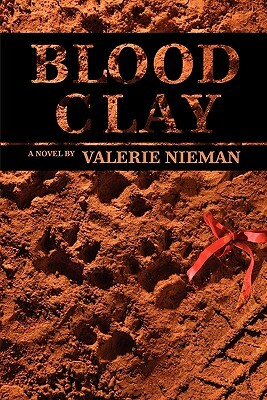 Blood Clay tells the story of Tracey Gaines, who has moved to rural Saul County, North Carolina, to escape the wreckage of a divorce and becomes a teacher at an alternative school. She devotes herself to renovating an old farmhouse but finds she can't as easily build connections in this new place. When the community splits, she finds an ally in Dave Fordham, a native son who struck out for new opportunities, only to face his own trauma and a forced return home. Elizabeth Stuckey-French says, "Val Nieman has written what is destined to become a classic novel of Southern life.